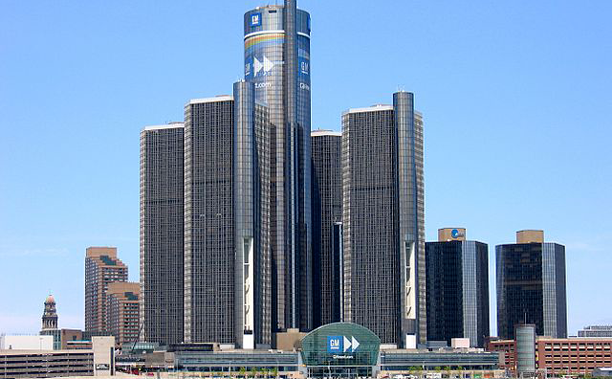 General Motors (GM) is transforming corporate lands at its global facilities into tailored areas for wildlife habitats. Together with the Wildlife Habitat Council, dozens of companies, including GM, are foregoing cement buildings for a different sort of structure: the kind that house animals. Turning unused land into a home for wildlife fits GM’s overall goal of getting the most out of its products, recycling or reusing more than 90 percent of the waste generated. Some of these projects find homes at wildlife habitats, including scrap Chevrolet Volt battery covers that are turned into wood duck nests. At last count, GM has installed more than 400 of these structures at designated wildlife habitat areas surrounding GM facilities, giving employees a valuable tool in protecting animals. GM also works with local schools, non-governmental organizations, non-profits and environmental preservation groups to enhance habitats and increase community awareness about wildlife preservation.